Seven years is an important period of life. Little girls become more curious about the women’s lives and start to follow the steps of their mothers by copying her manners and actions. If their moms are the examples of virtue, girls will have a good life education. The experts say that copying is the main way to learn something – until the moment a person is able to create something new, based on her own experience. However, 7-year-old girls start to think a bit differently and try to ask more questions about life to create their own view and way of thinking. Their wishes are changing at the period after 7 years as well. If you are the mother of a girl of seven years, you probably suffer from the constant stealing of your makeup bags and clothes! We are sure that you only laugh at such situations and often play with your little lady in “a beauty salon”, getting plenty of fun and creating the tighter family ties with your daughter. If you are the father of a girl, you might meet some misinterpretations when talking with your child, as she gets a bit more feminine character and seems to change a lot (it is not true, actually, she just tries to understand you from another point of view). She is still your beloved daughter, and we hope that you will never lose connection with her; but in the period of her seven years, try to be as kind and attentive, as you can. It especially touches the birthdays, Christmas celebrations, meeting with her friends, etc. It is highly important to listen to her and her desires, as this age is one of the periods, when you, as a father (or mother) can do magic for her, proving that she is a princess and lives in a Wonderland. If you have no idea of how to create magical things – welcome to our own Gift Wonderland! Here you will meet the true happiness, smiles, and joy. 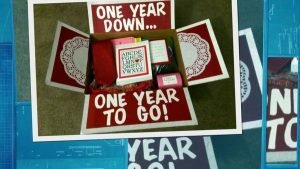 Get your girl these amazing emotions with the gifts from our list! Is your 7-year-old lady afraid of darkness? We are sure that she is brave and bold but this simply explainable from the psychological view fact still exists and still can touch any child, even the most curious one. Some psychologists say that some fears should be in our heads as they make us think basing on our rationality, not on our feelings. It does not mean that there is no need to beat our fears. 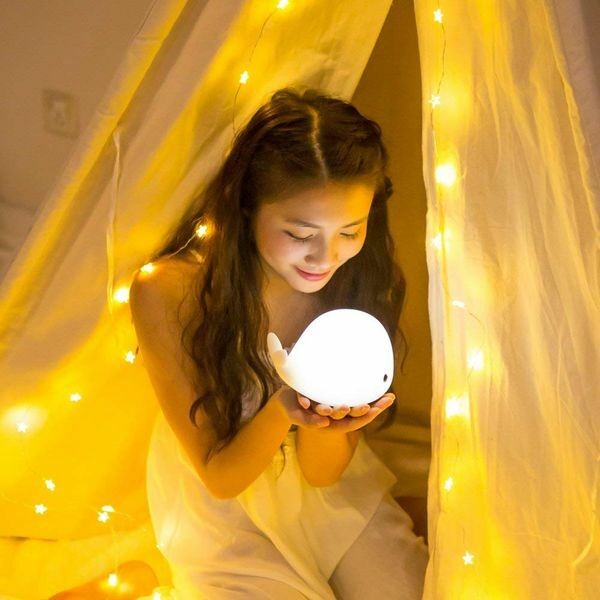 Teach your girl some techniques against the scary darkness using a night light as a beautiful helper in the fight against the fears, and she will appreciate your attention to her emotions and feelings. 7-year-old girls adore the inflatable ride-on pool floats! 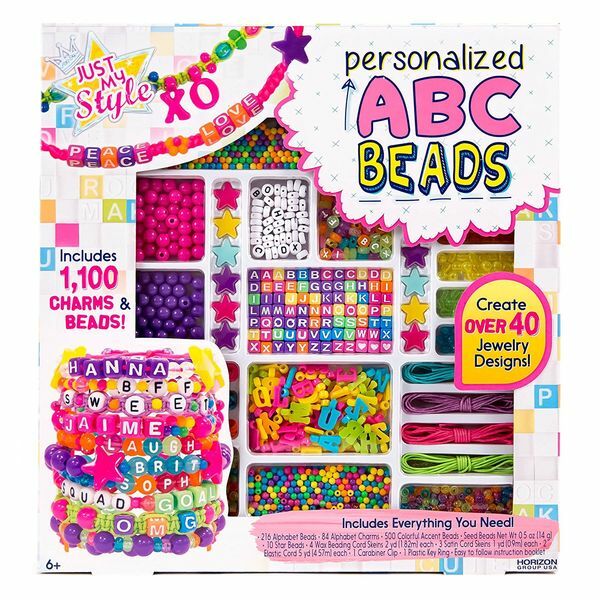 There is no surprise, why these items are so popular among the little ladies: they are adorable, funny, and very convenient to play with a big group of friends. 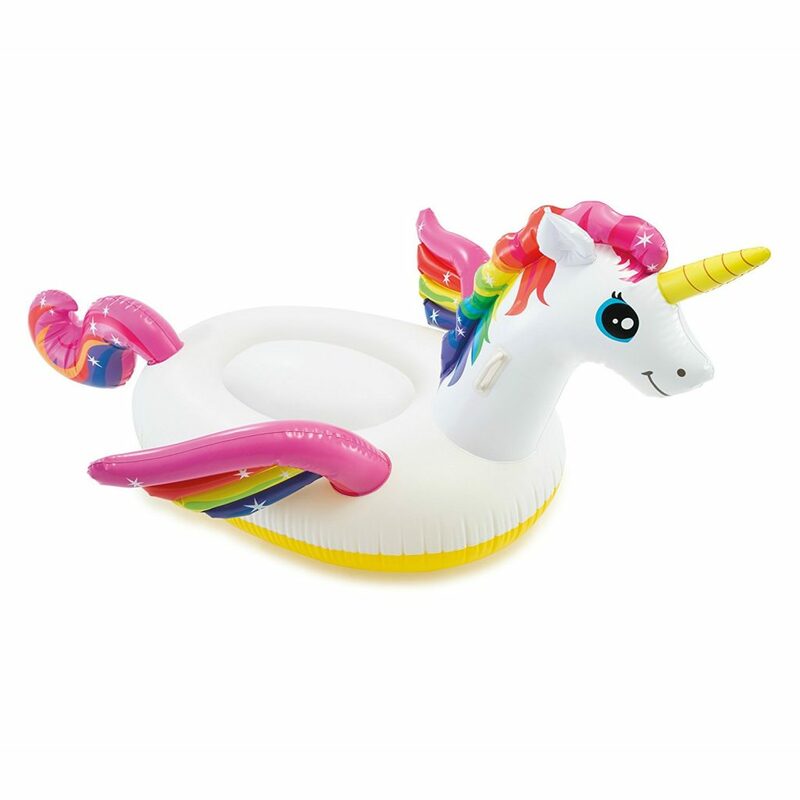 If your girl’s birthday is in summer, you can present her an inflatable ride-on – it is a durable, perfectly colored, enjoyable, and just cool thing for anyone, who loves swimming and laugh! It is quite pricey but… Who cares about money when there is your beloved girl’s birthday? Kinetic sand is one of the innovative items for those, who adore feeling the texture of sands and constructing the castles. This kind of sand was designed for relaxation, improving focus, and just for fun! The scientists proved that playing with unusual kinetic sand really influences the neural system – in a positive way, of course. 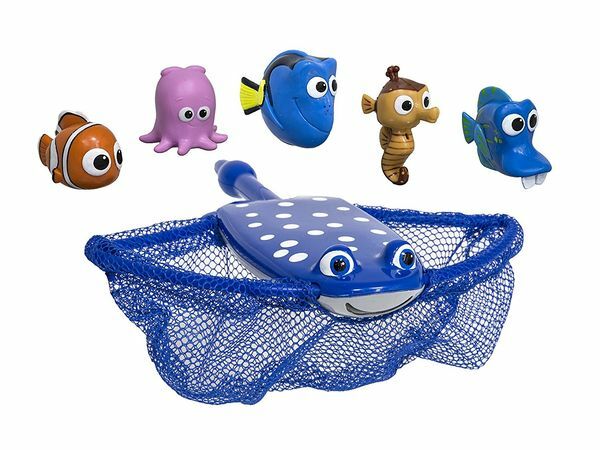 Additionally, it develops the motor skills and tactile perception, as well as imagination. 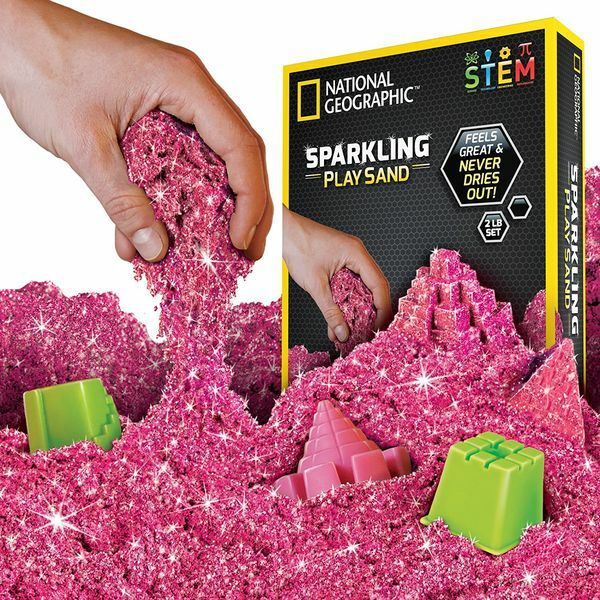 Kinetic sand always feels wet – it is not wet, actually, but the connection between the sand particles is a bit different than the connection between the particles of the ordinary sand. 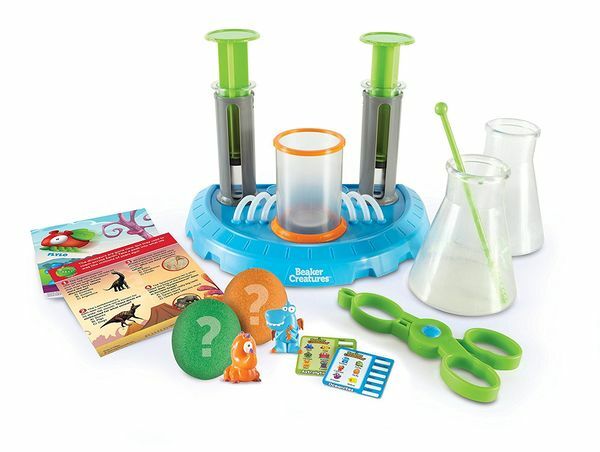 We have offered you a lot of science kits that help develop all the skills of a person – for her/him to feel safe in life and for his/her body to be strong enough to function properly. However, the crafting kit that we would like to offer you now is a bit different. 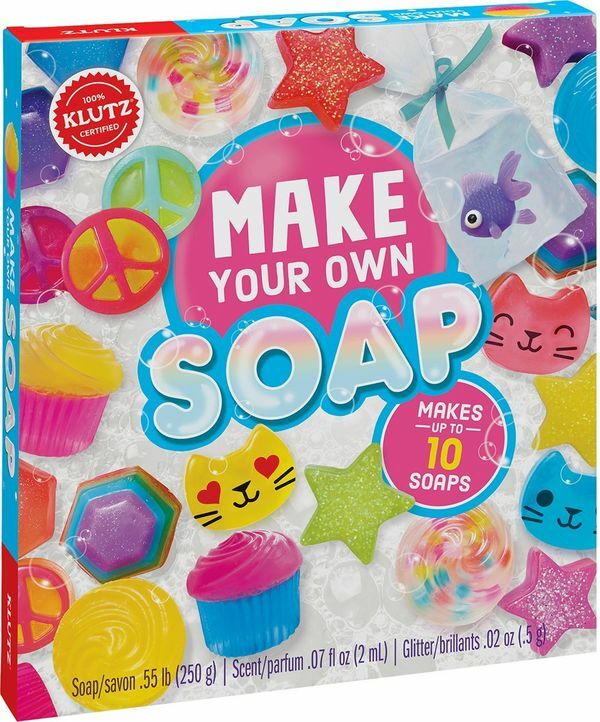 It is also a helper in improving some intellectual skills but it is aimed at bringing fun and laughter to all the family members and friends of a 7-year-old girl, who will be involved into the new soaps creation! Check out the kit that we have chosen for you below! Chemistry usually makes children excited – in primary school, kids are happy to learn everything (almost all of them, although there are cases of total rejection of any educational processes). However, further boring classes kill all the possible interest to the new information, that is why you should catch the time when lessons are still attention-grabbing. The seventh year of life is quite convenient to teach your child everything new in gaming form, making a little person get more and more curious about how our world works and interacts with the mankind. 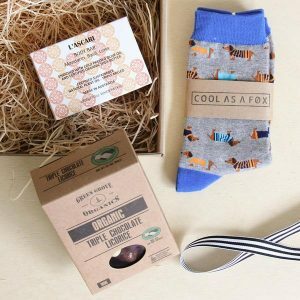 Some producing toys and games companies whose mission is to help children love to learn. Discover the kit that is the best product of such mission! What can be better for a girl than jewelry? We already know that there is nothing in the world that can make a woman, even a tiny one, be amazed and happy except for items that shine and glisten. You do not have to shower a 7-year-old girl with gold and silver earrings but some sparkling items will definitely raise her mood and will make her the number one queen of the school! Christmas is the best event to present a lady some jewelry kits that will allow her to make something by her own hands and share it with her friends. Make her new year a bit shinier! Summertime means a lot of seas and pools! The ordinary swimming is a really boring thing. That is why people try to diversify their vacations by all possible means. Games are the best variants to make the time off more dynamic, engaging, and amusing. Children usually know what and how they will play near the water but who prevents you from adding a bit more variety to their activity? Dive and catch games are ones of the greatest to make your kid develop the body, muscles, improve the health in general, and just get amusement from the gaming process. Is your little niece jumping across the house? Has she broken her bed and the bed of her parents because of constant jumping on it? We want to ease the life of your sister or brother, who already sick and tired with the endless energy of a tiny but powerful tornado! 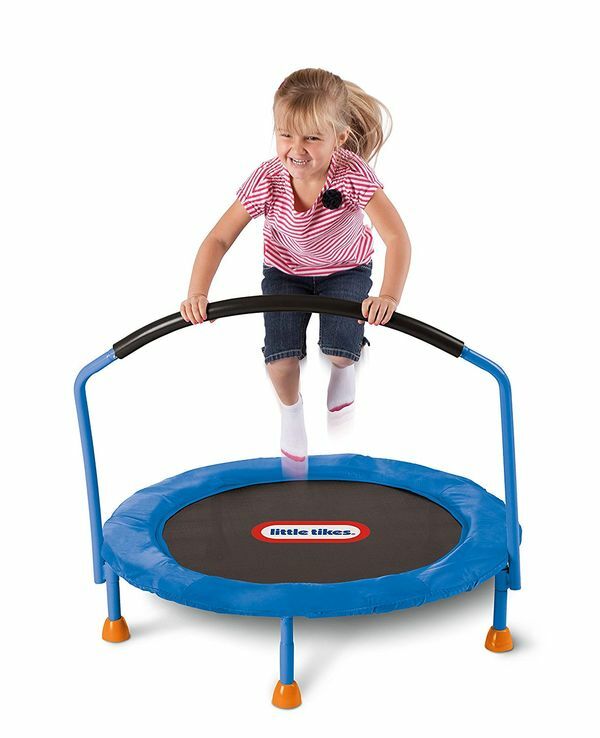 The solution to this problem is simple – it is a good trampoline, which will serve a little lady as a field for improving her jumping skills! 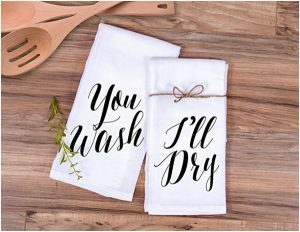 Beware: this is an expensive thing, so if you want this to serve for years – pay attention to the high-quality items, otherwise your money will be spent for nothing. We surfed the Amazon, searching for the most durable and well-constructed trampoline – check it out! Swimming training is one of the best for children, as it involves all the muscles work, as well as improves the respiratory system. The experts are constantly making the researches of how swimming influences the kids’ bodies and the results impress with the positive scores. 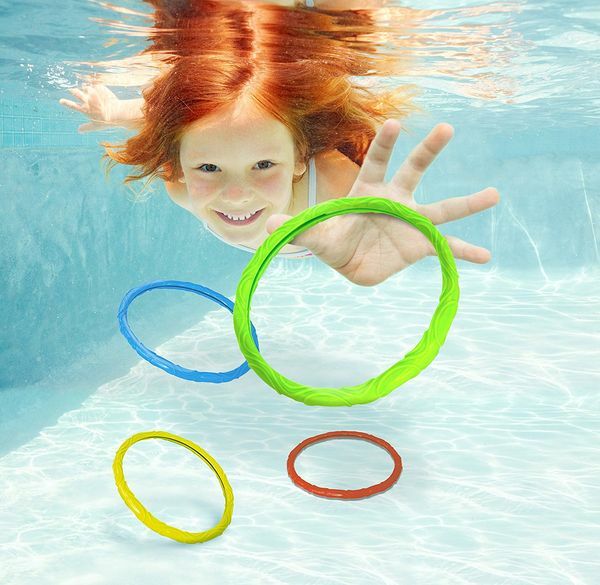 You can choose from plenty of pool training tools but we highly recommend the pool rings. These are the specially balanced rings that sink to the bottom of a pool. They are usually of vivid colors for children to familiarize themselves with the pool activity better and with the highest possible comfort. Additionally, if your seven-year-old girl is nervous about swimming at all – the rings will focus her attention on the gaming process, making her forget about her fears. This is perfect.